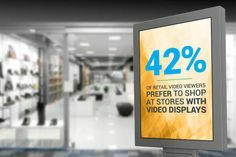 Posted Apr 8, 2019	 Are you looking for new and engaging content for your digital displays? 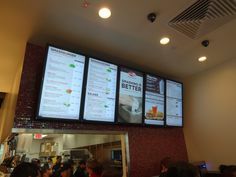 Here are 8 creative Content Ideas for Digital Signage displays that you can use! 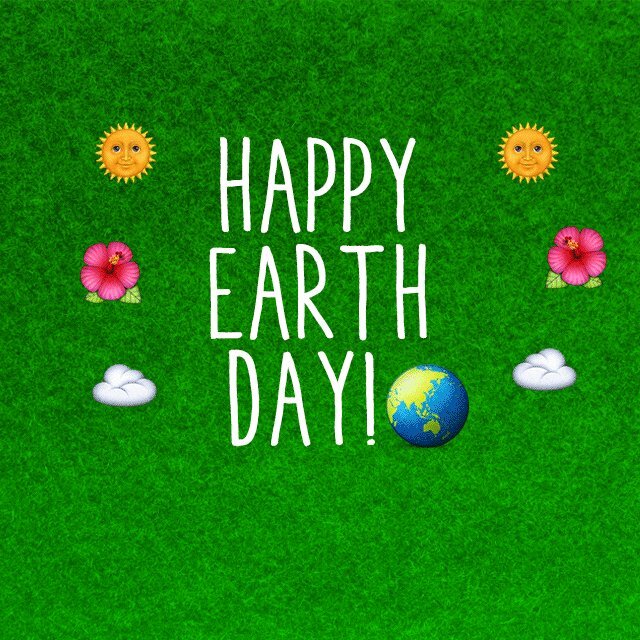 Posted Apr 8, 2019	 Are you looking for new and engaging content for your digital displays? Here are 8 creative Content Ideas you can use! Uploaded Aug 29, 2017	 Who is Mvix? Who is Mvix? Get a glimpse into the Mvix culture, people, philosophy and what makes us tick! 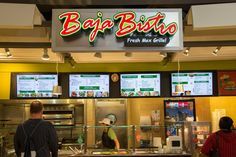 Pinned Jul 8, 2016	 Digital menu board with tile backsplash - Portraits.